In our craft, every action has a deeper meaning. Each step in the process, from tree to flooring or wall tile, is well thought out. 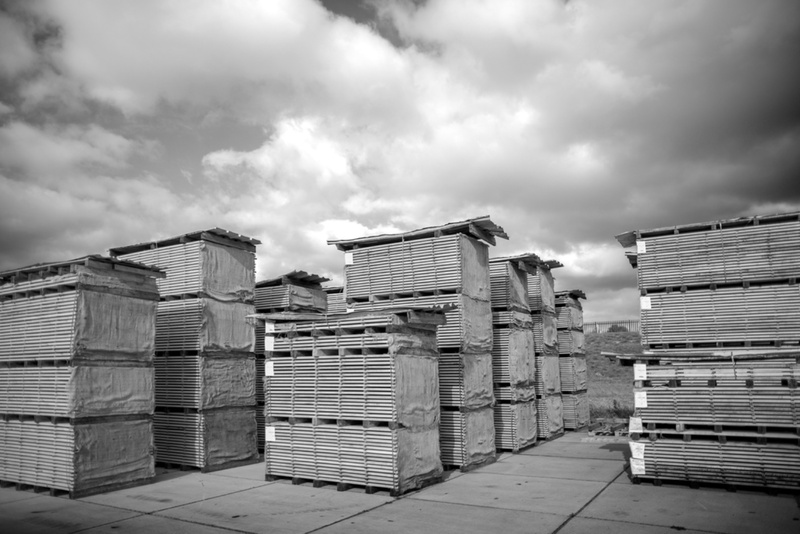 After searching and finding the best wood available, we take it back to our spacious factory grounds in Holland. Here we give the wood all the time it needs to dry naturally. Up to six months we let the wood dry calmly in the fresh Dutch air. We make the planks into impressive stacks with jute cloths to protect the end grain. The planks are separated by small stickers, that only minimally touch the wood. 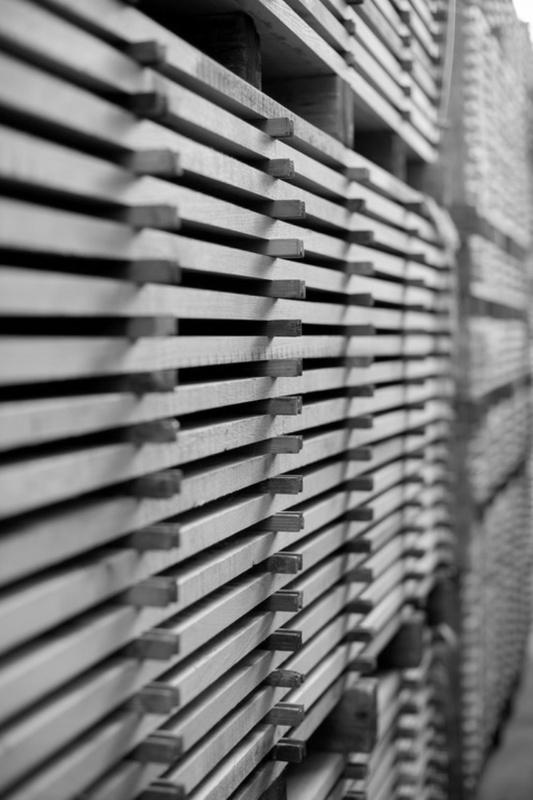 When the tolerance of the moisture content is within the tight range we require, the wood enters our meticulously optimized program in the kiln. We take great care to make sure the wood releases its moisture without tension. Because wood that starts at rest, prefers to stays at rest.